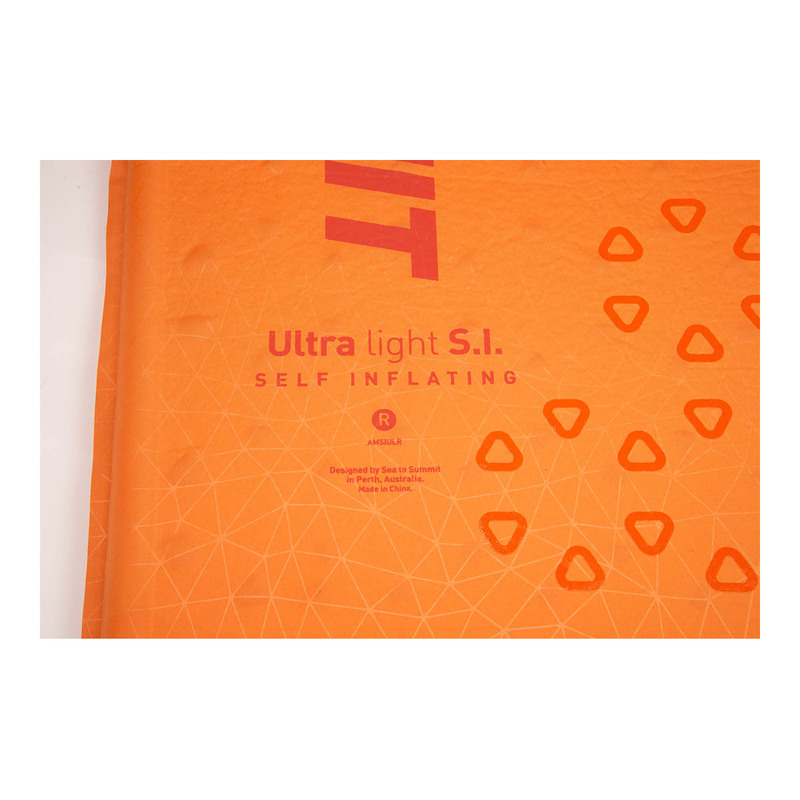 The Sea to Summit UltraLight Self Inflating Mat is a quality sleeping mat that provides hassle-free inflation, comfort, insulation and value for money, all in one lightweight, packable unit. 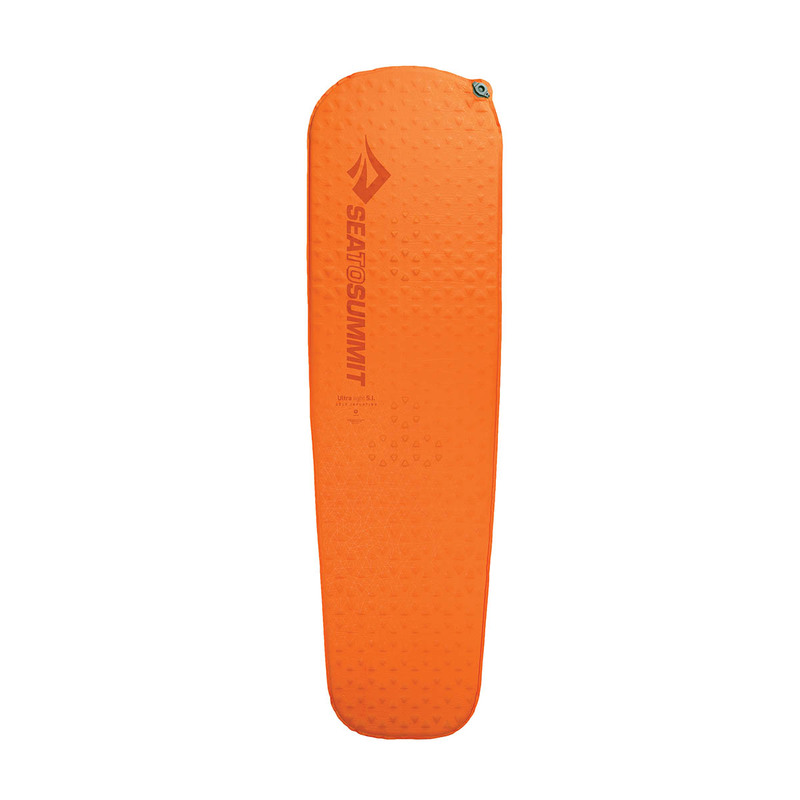 Perfect for lightweight approaches and multi-day climbing trips, the Sea to Summit UltraLight Self Inflating Mat is constructed with Delta Core-V Technology, which consists of high-density polyurethane foam small air chambers to reduce its weight and bulk and improve its packability. Smaller chambers in highly-weighted areas of the mat provide extra comfort, while the Multi-Function Valve makes the firmness easy to fine-tune. 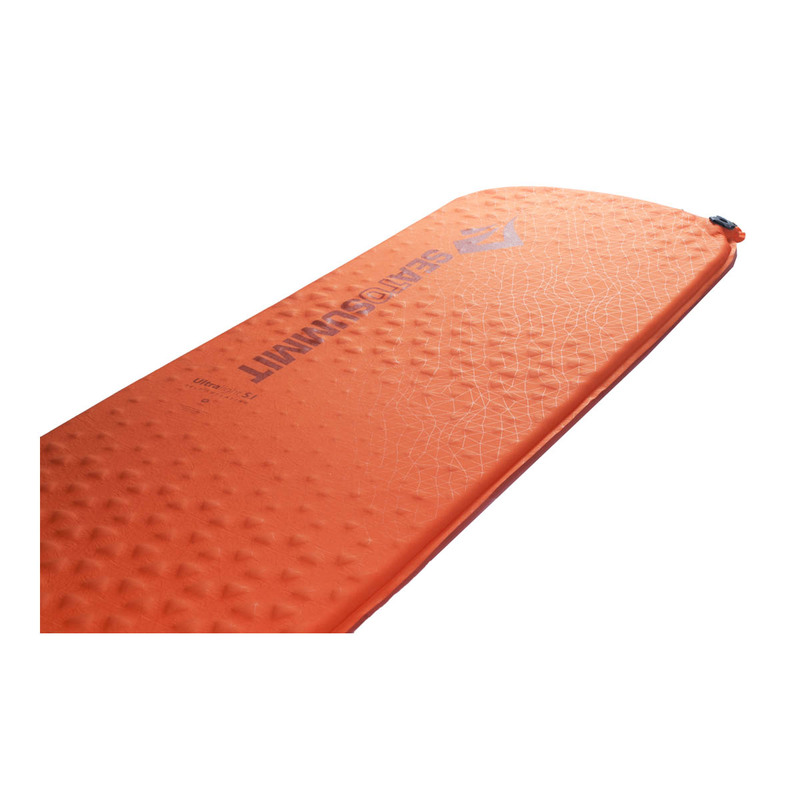 All in all, the ultimate no-faff sleeping mat that won’t slow you down if you’re packing lots of climbing gear. Self-Inflating Sleeping Mats: How do They Work? 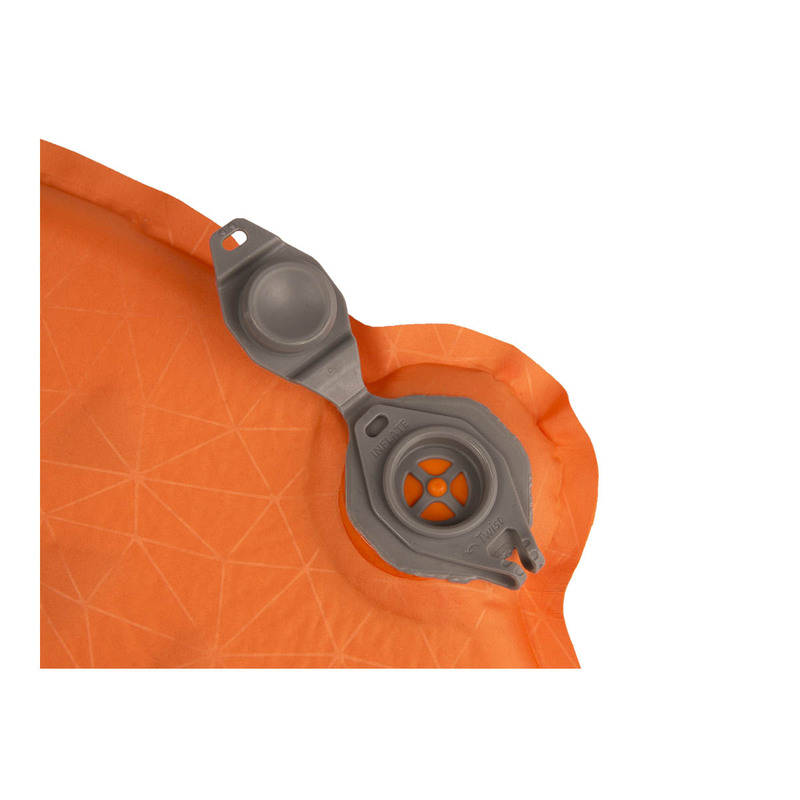 Self-inflating mats are actually incredible simple in their design and really easy to use. Filled with lightweight, air-permeable polyurethane foam, air is sucked into the mat when the valve is open and unable to escape once the valve is closed. 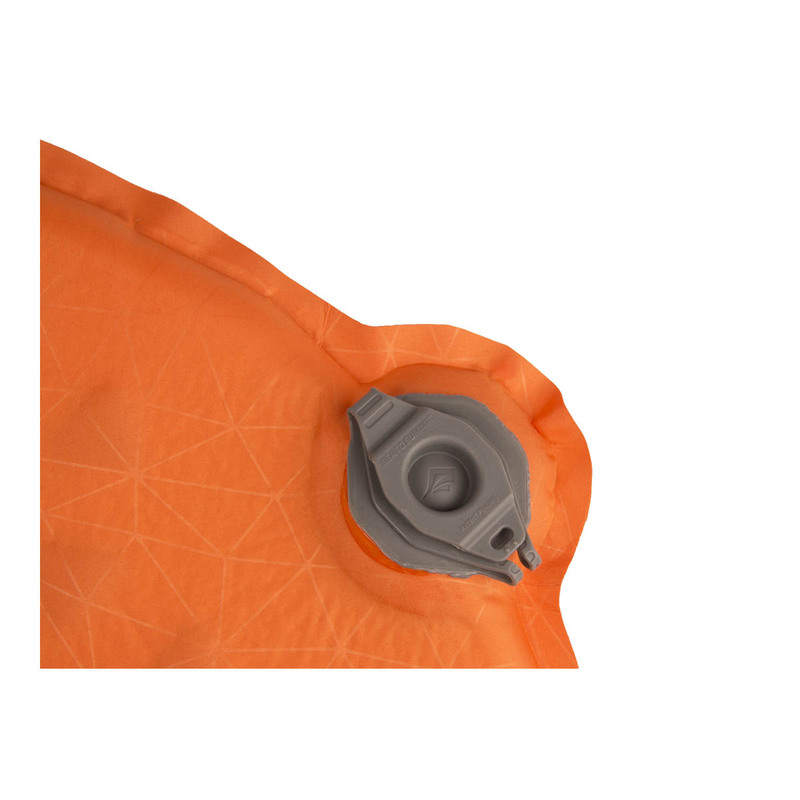 It only takes a few minutes for your mat to become fully inflated, and you don’t even need a pump! When you want to pack away the mat, just open the valve and roll it up; this will force all the air out and compress the foam. once you’ve got your mat rolled up and ready to go, just close the valve again to keep the air out. Easy! 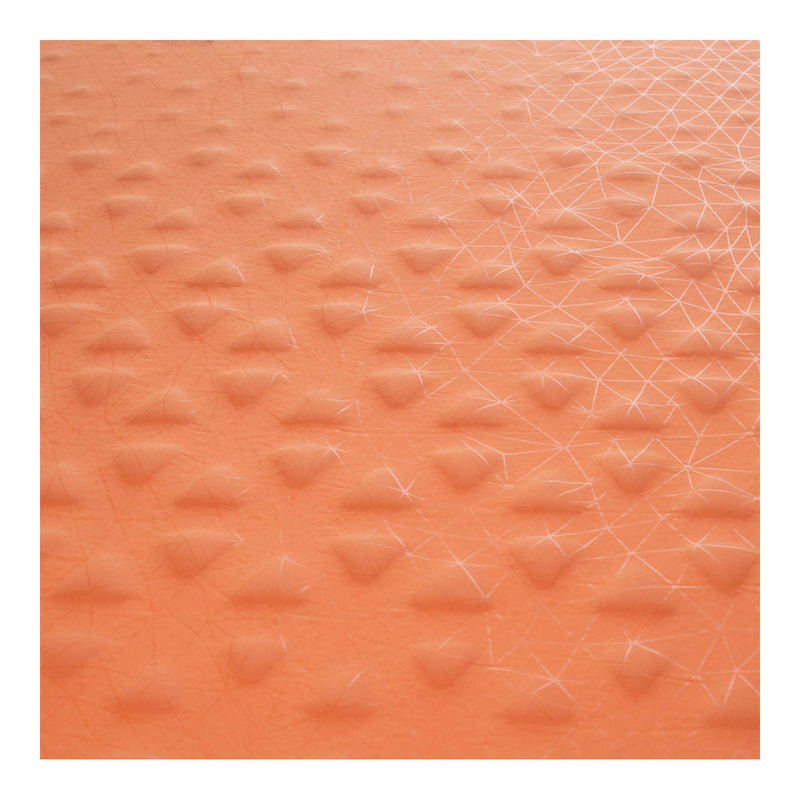 Sea to Summit use a polyurethane foam in their self-inflating mats which provides compressibility, comfort and stability for a good night’s sleep. Delta Core-V has small vertical air chambers throughout the surface area to reduce weight and bulk: smaller chambers in high-contact areas retain extra warmth, comfort and stability while larger chambers in low-contact areas cut down on weight. The Sea to Summit Multi-Function Valve is a patent-pending inflation and deflation system that makes setting up and packing your sleeping mat simple and easy. The valve twists as you roll the mat up so air can’t get sucked back in, and has a fine-tune button to adjust the air levels. All of this is contained in a small, low-profile unit and makes life on the go much easier.